LAS VEGAS – Las Vegas-based architecture firm LGA has named Adrienne Logan as its new interior designer. As the firm’s newest interior designer, she is currently working on the conceptual designs for Downtown Wellness Center, a clinic for Zappos employees in Downtown Las Vegas, the Las Vegas-Clark County Library District and UNLV Libraries. 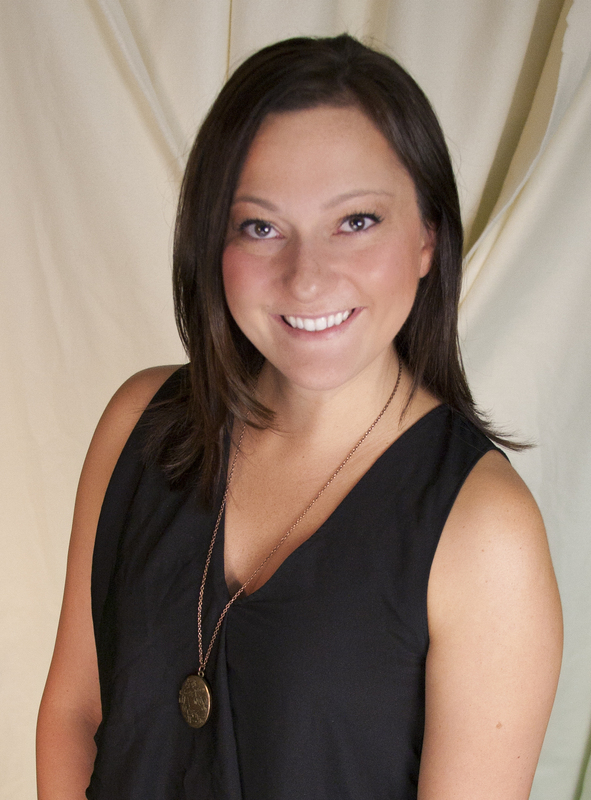 Logan graduated from The Meadows School in 2007 and went on to earn her bachelor’s degree in interior design from the University of Nevada, Reno. Before joining LGA, she worked for HNTB in Los Angeles.